ONE OF LARGEST, MOST PRIVATE LAND PARCELS AT LAKE LANIER. 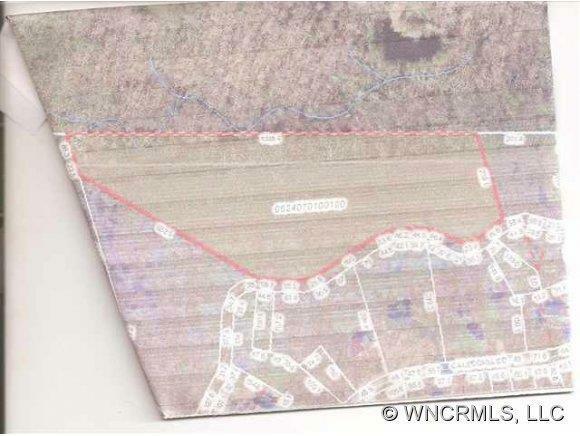 PROPERTY IS ON COUNTY MAINTAINED RD. INVENTORY, AND GRAVELLED AFTER BUILDING PERMIT. PROPERTY MAY BE SUBDIVIDED BY BUYER. TOWN WATER AVAILABLE GREAT MT. VIEWS. Offered by Town And Country Realtors. Copyright 2019 Carolina Multiple Listing Services. All rights reserved.